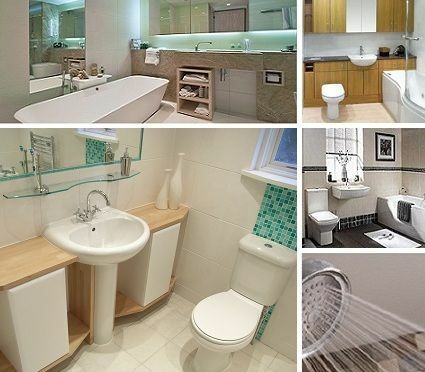 Our team of professional and friendly staff we can offer a free appointment to visit your home to listen to your needs and ideas for your new bathroom installation and also offer advice on placement of bathroom furniture. Our team of bathroom designers and bathroom installers can handle bathroom designs or fitting whether it be a overhaul of your existing bathroom, a new en-suite installation or wet room. COMBI-NATION offer the choice and freedom for you to choose your own sinks, suite, bath, shower, cabinets and accessories and we will help you with our experience to complete the bathroom design and then go on to plan the installation keeping our clients involved in every stage of the build so you can understand the process and feel comfortable of the work that we perform.